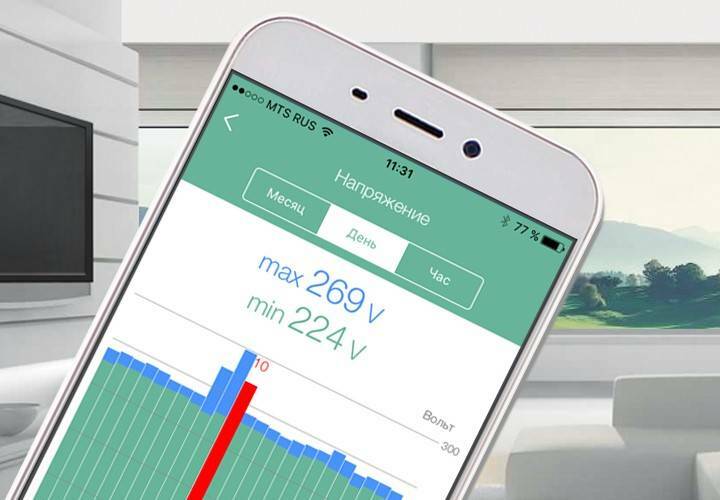 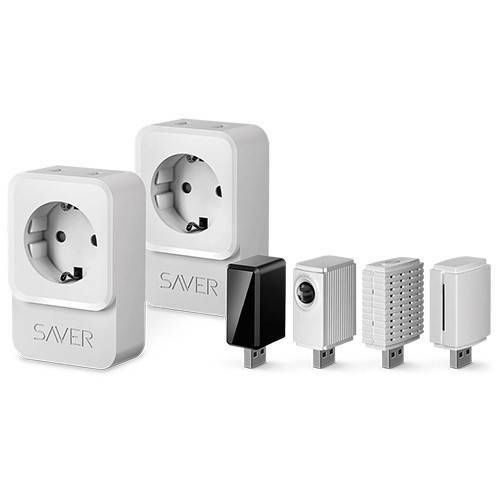 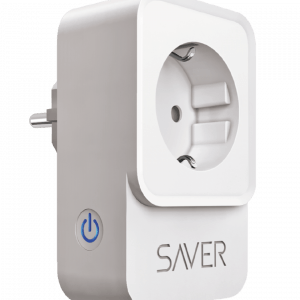 SAVER uses your home Wi-Fi network to connect to your smartphone. 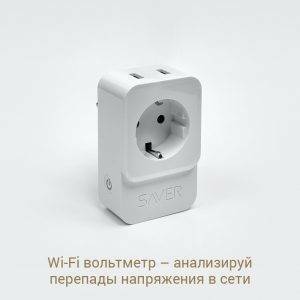 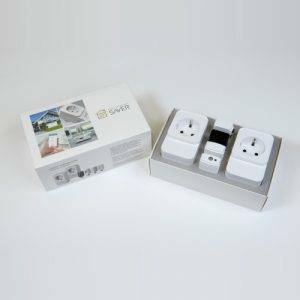 In addition to all of its interesting and useful features, the smart plug can also act as a Wi-Fi repeater. 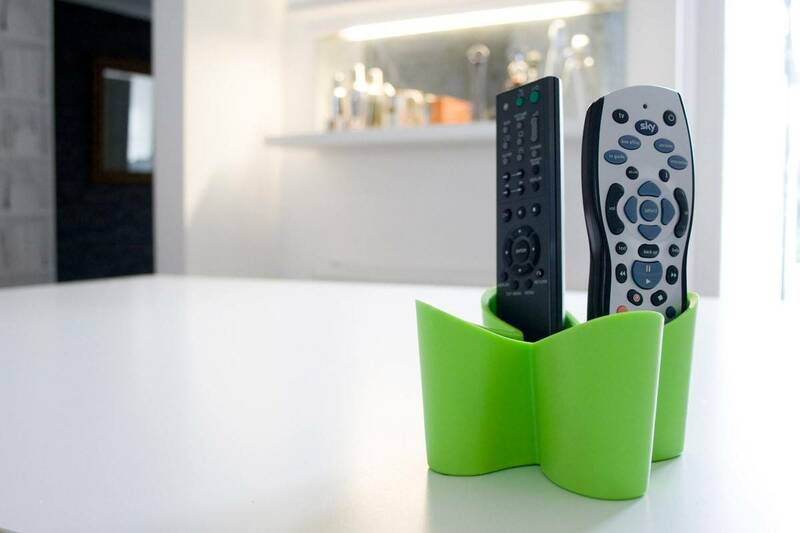 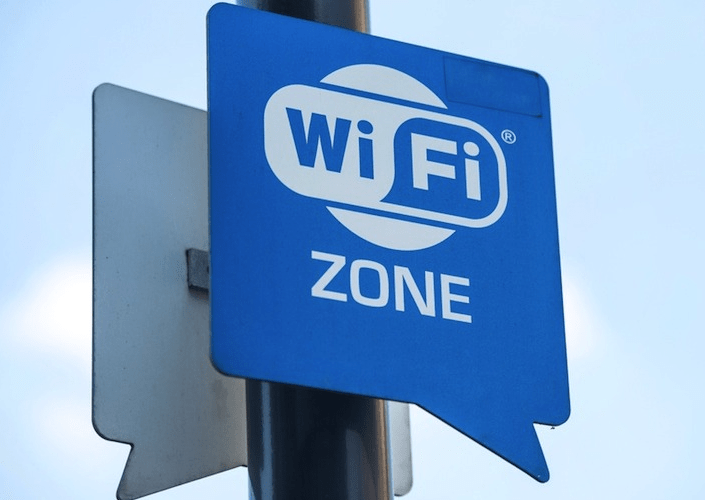 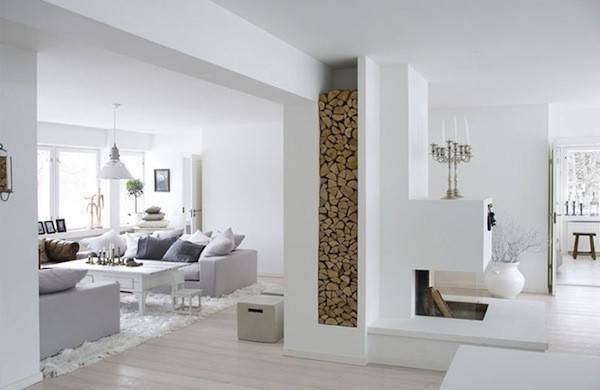 Thanks to this option, you can use your home network even in those locations of your household that the router’s signal couldn’t normally reach.